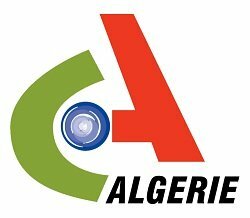 Government TV Channel / Canal Algerie is an Algerian public French-speaking television channel, owned by EPTV Group. The channel is part of the EPTV Group which also includes EPTV, A3, Channel 4 and Coran TV. The channel broadcasts its programs 24/7 via different platforms and all over the world.